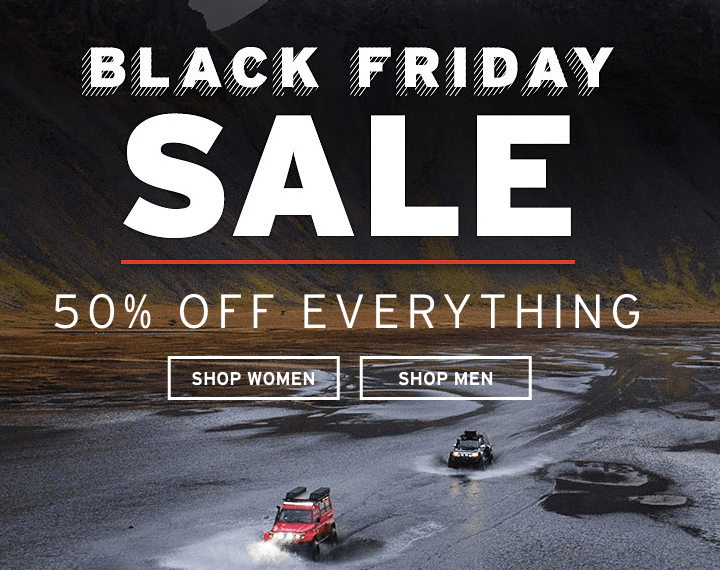 Eddie Bauer Canada is offering you awesome Black Friday deals this weekend. You can save 50% off on everything, including an extra 50% off clearance styles. 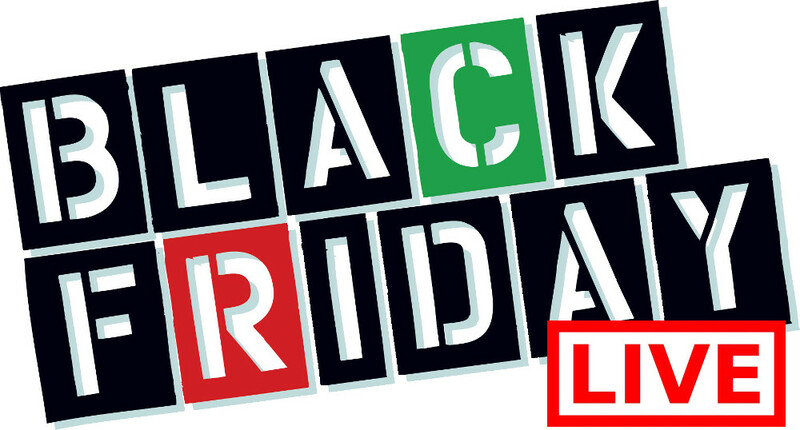 Simply enter the promo code FRIDAY50 at checkout. Some exclusions apply. This offer is valid for a limited time only, while quantities last. Eddie Bauer is also giving you FREE shipping when you spend over $125 or more. This offer is valid until November 25th, 2018. 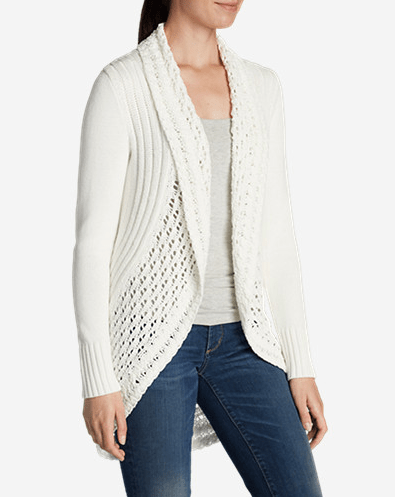 This Women’s Peakaboo Cardigan is on sale for $79.99. 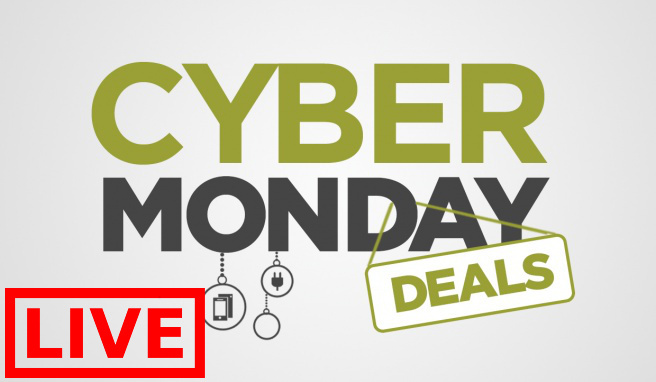 When you enter the promo code at checkout, you can save an extra 50% off and pay only $39.99. That’s a total savings of $79.01 from the original price of $119.00! With its easy, cocoon silhouette, beautiful mixed-stitch construction including the open-stitch back, and cross-seasonal comfort, this cotton cardigan is anything but run of the mill. Eddie Bauer Canada offers FREE shipping when you spend over $125 or more until November 25th, 2018. Click here to start shopping at Eddie Bauer Canada.